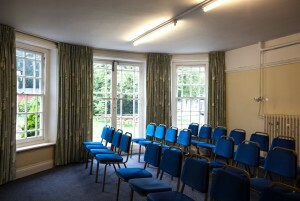 The Misbourne Room is situated on the ground floor overlooking the rear garden. 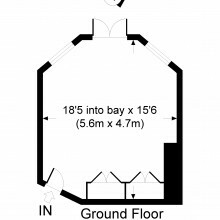 Suitable for meetings and other private functions. 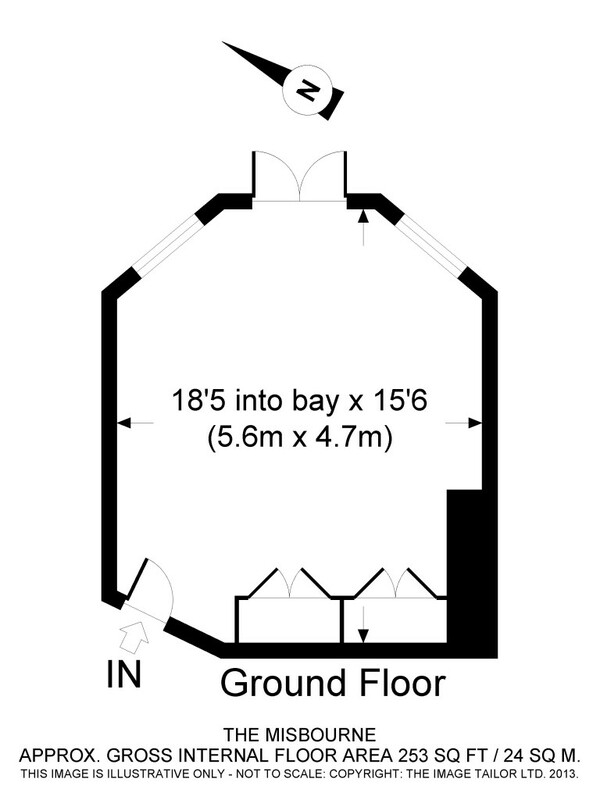 The room is near to the main entrance and has suitable disabled access. 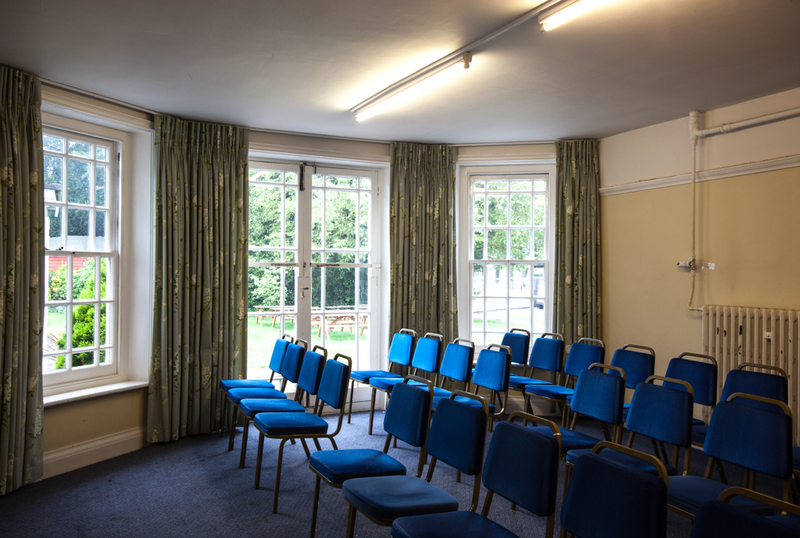 The Misbourne Room is and attractive room ideal for smaller meetings and social gatherings.